Piranha composite propellers are superior to any aluminum. 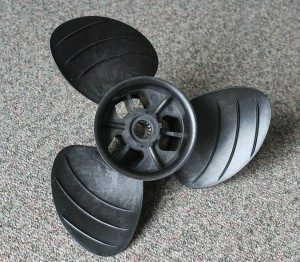 Piranha propellers were developed with three things in mind: durability, performance and affordability. A key feature is that the blades are replaceable. You can change the diameter and the pitch, save on the costs involved with propeller repairs, not to mention the potential damage to your gear case. 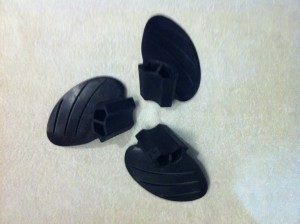 With Piranha you can have some spare blades in the boat for a quick and affordable repair.